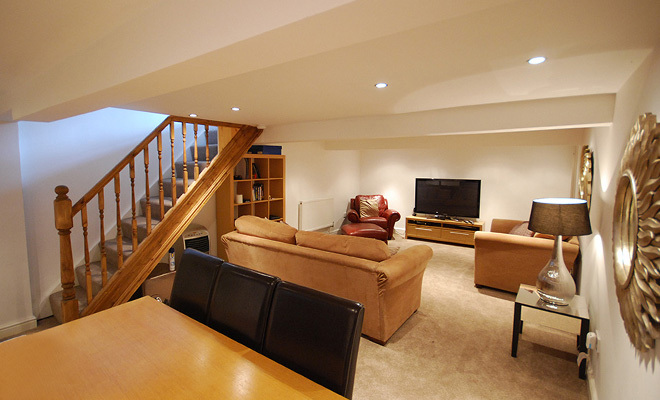 Why convert your basement or cellar? 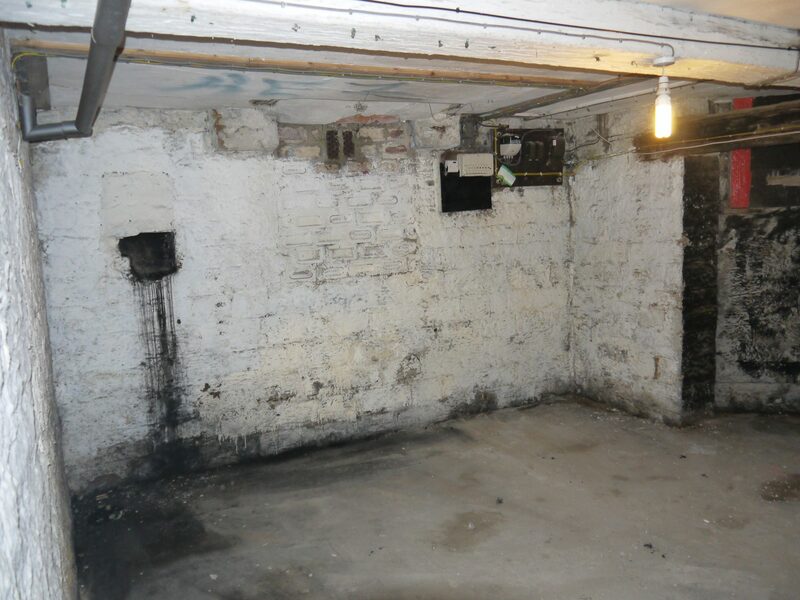 As time moved on these basements have become unused and neglected – often dark, damp and ignored. Tetlow can bring these neglected spaces back to life – transforming them into clean, dry and well lit rooms that can be used for a wide variety of uses… From simple storage to new bedrooms and home cinemas. There really is no limit to what you can use your new waterproof basement for. No matter what your dream or your budget – give Tetlow a call… We carry out basement conversions in Manchester and throughout the UK. 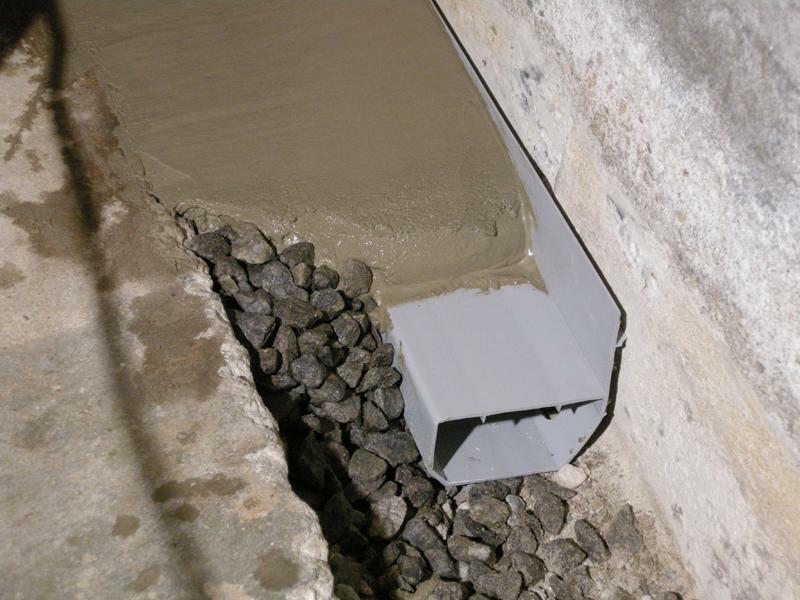 Waterproofing a basement / cellar can be challenging, this is because the basement is below ground level and the water entering the basement is under pressure from the weight of the ground outside. All basements are different – some are almost totally dry already whilst others have wet walls and pools of water on the floor after it rains. Whatever your situation – Tetlow can provide a cost effective solution. Even if your basement gets quite wet after heavy rain we can fit membranes to the walls and floors that channel the water into a sunken sump – which will then pump that water away automatically. A new floor can then be fitted on top so that you never see the system.